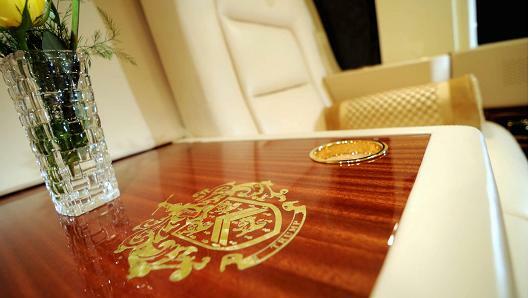 Welcome to my blog post on Celebrity and V.I.P aircraft around the world! 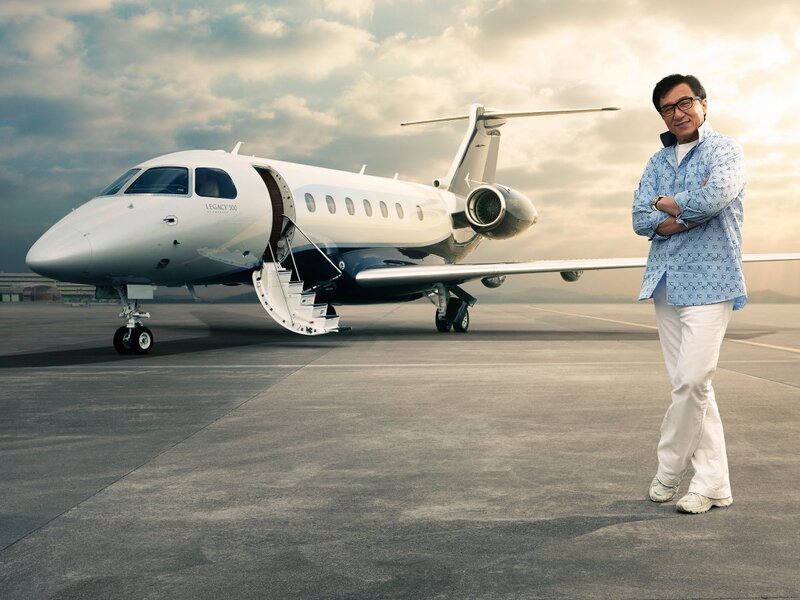 Did you know that some celebrities earn so much money that they own at least an aircraft? There are some out there who have a strong passion for aviation. John Trovolta is one of them. 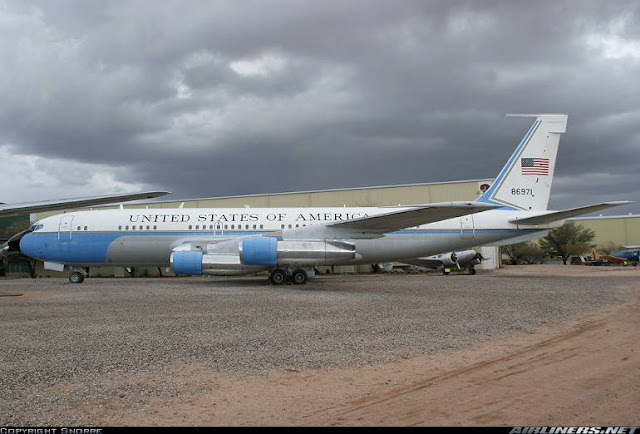 The famous actor from Hollywood owns an old vintage Boeing 707 and has his own hanger and runway at his home. Some Presidents get to fly on their own assigned aircraft, like for example Air Force 1 (President of U.S.A's aircraft) and a few others. 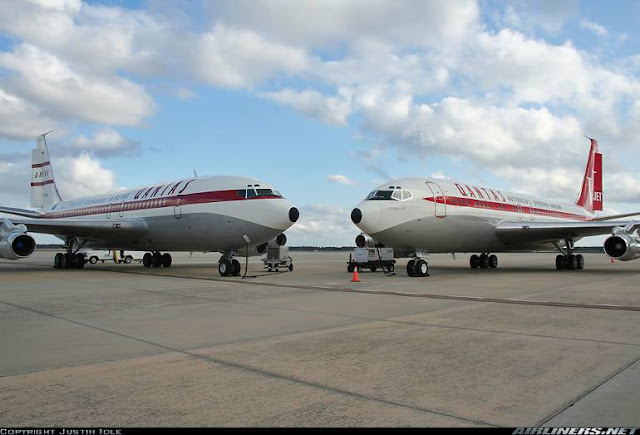 So if you see these aircraft at your airport, you know you have a V.I.P at your airport. Hope you find this blog post useful! 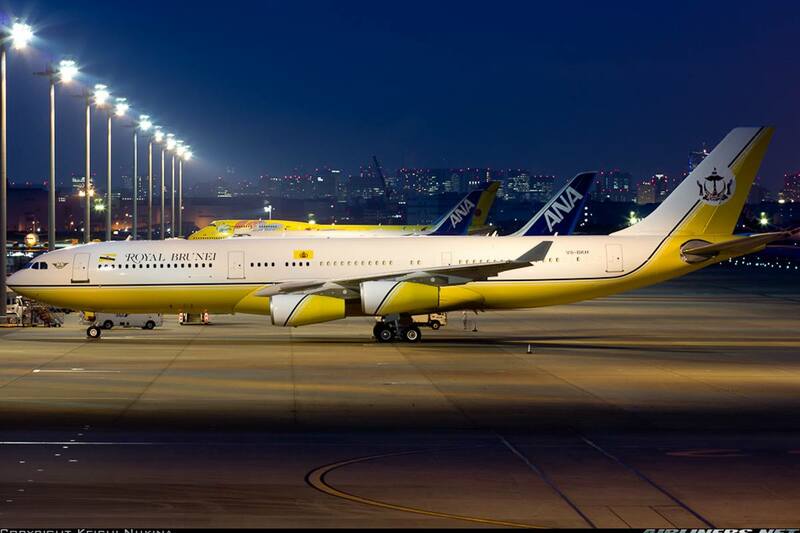 Top 10 V.I.P aircraft you ought to know! 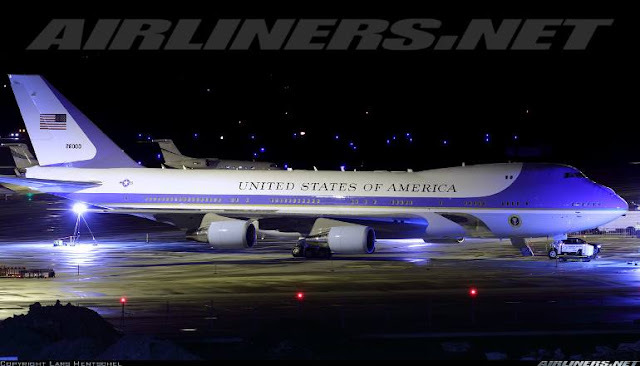 Air Force 1 is a specially configured aircraft, the design of the aircraft is based on the Boeing 747-200B body but uses the Boeing 747-400 engines making it more efficient than the other -200 series. 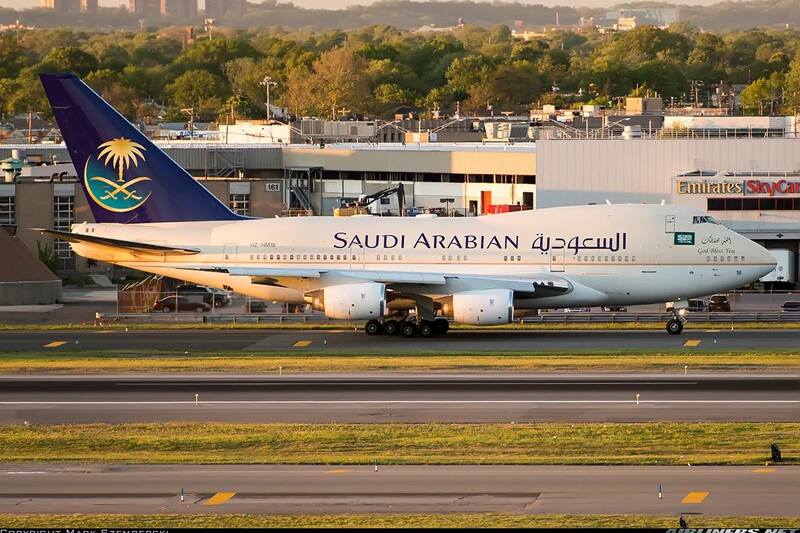 These 2 aircraft tail numbers are 28000 and 29000. One is kept as spare just in case the other breaks down. The President of the United States must be prepared to fly anywhere at a last minute call so these aircraft are on standby at all times equipped with its own specially designed configuration just for the most important man in U.S.A. 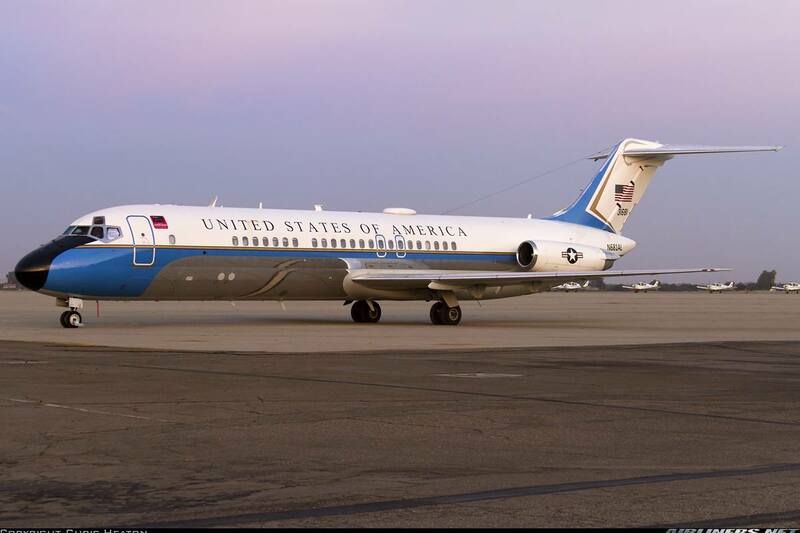 This Air Force 1 aircraft is also known as the VC-25 was in service since 1990. Before that a couple of Boeing 707s were used in the 1960s to 1970s. The future of Air Force 1: The Boeing 747-8 will replace this aircraft eventually according to reliable sources. 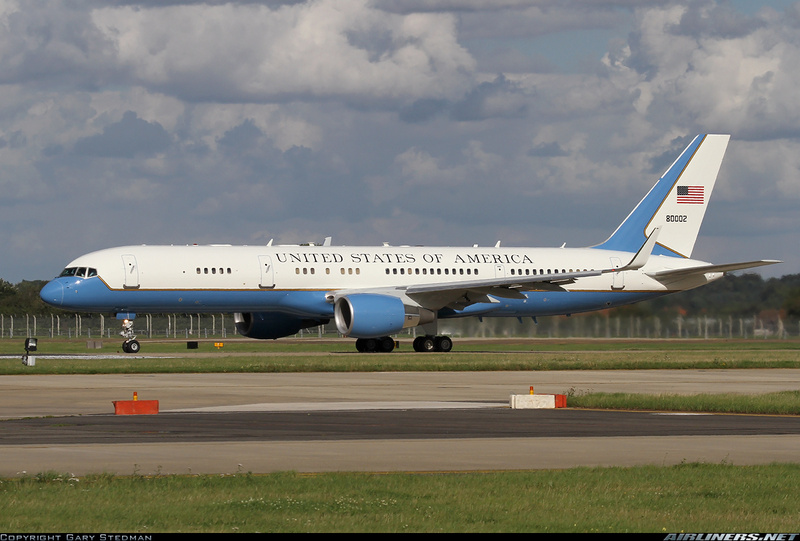 This aircraft is a specially configured Boeing 757-200 used by the Vice President and other important members. 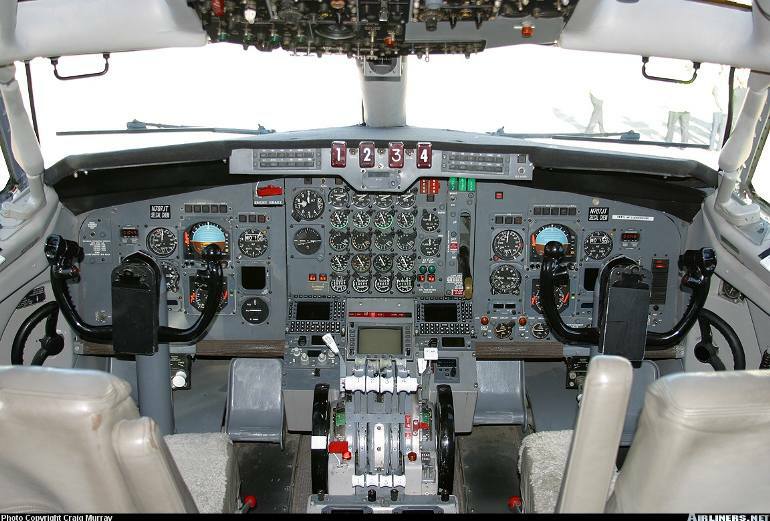 The difference between this and the standard Boeing 757-200 for airliners is interior furnishing and modern avionics. Not as big as the Boeing 747-400, it is capable of flying up to 5,000 miles. 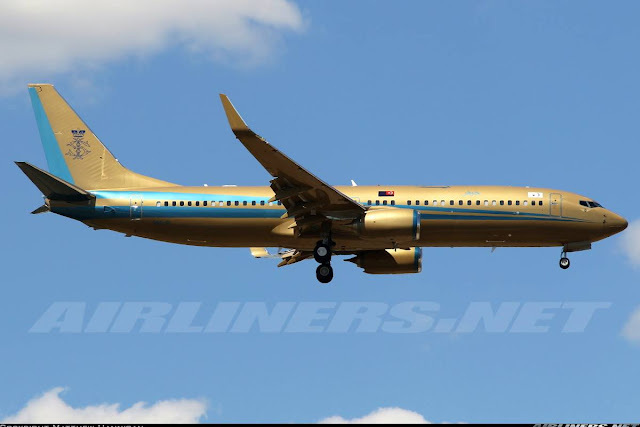 I am lucky enough to spot this aircraft at Changi Airport Terminal 2. My eyes was glued to this aircraft while it landed, unfortunately I didn't have my camera with me. 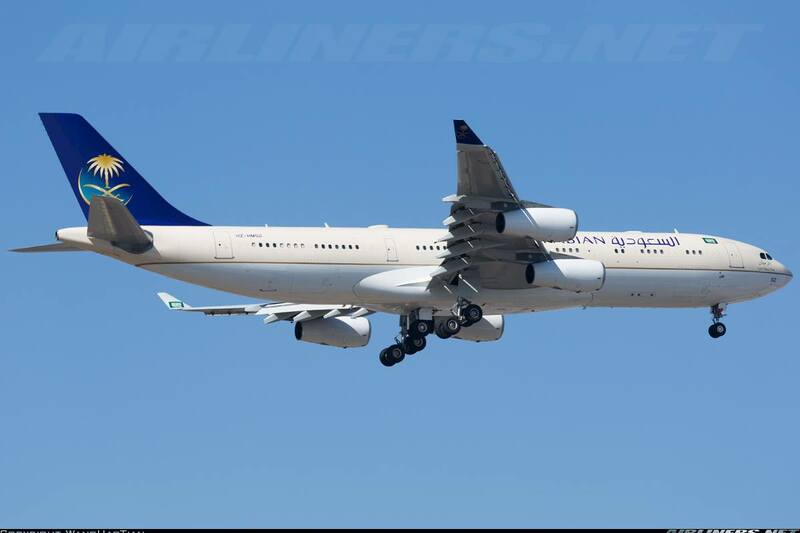 This is a twin engine, turbofan aircraft acquired to fill the worldwide special air missions for high ranking officials. 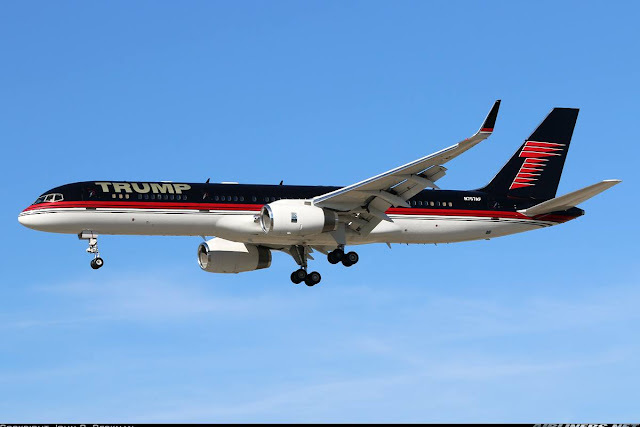 It can fly up to 6,000 miles even longer than the Boeing 757 but of course the size of the aircraft is smaller so it cannot accommodate as many V.I.Ps as the 757. This aircraft is suitable for missions requiring just a few V.I.Ps. 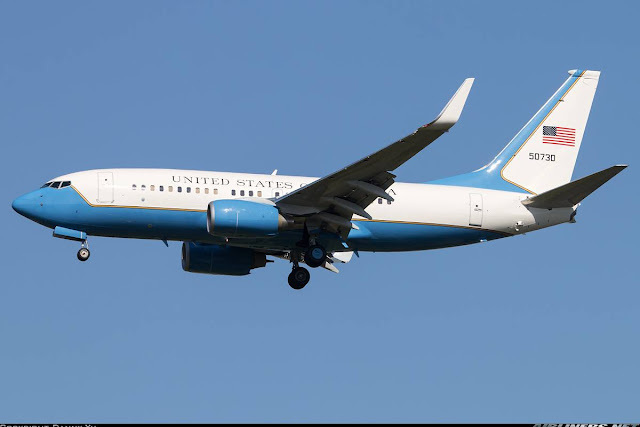 This C-40 is based on the Boeing 737-700 Business Jet model with specially configured cabin and some enhancement to the body to enable it to fly further and perform better than the standard 737-700. The members of the cabinets get to fly on this aircraft. This model is able to fly up to 5,000 nautical miles. (My photo) I caught this at Changi Airport's old viewing mall at Terminal 1. He was there to do a promotion. This was the only time an aircraft was parked this way. 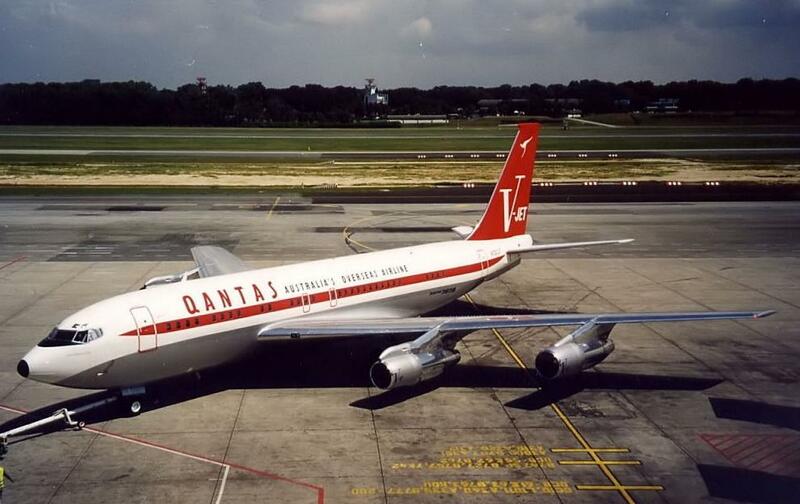 John Trovolta's Boeing 707 is ex-Qantas machine registered as VH-EBM. 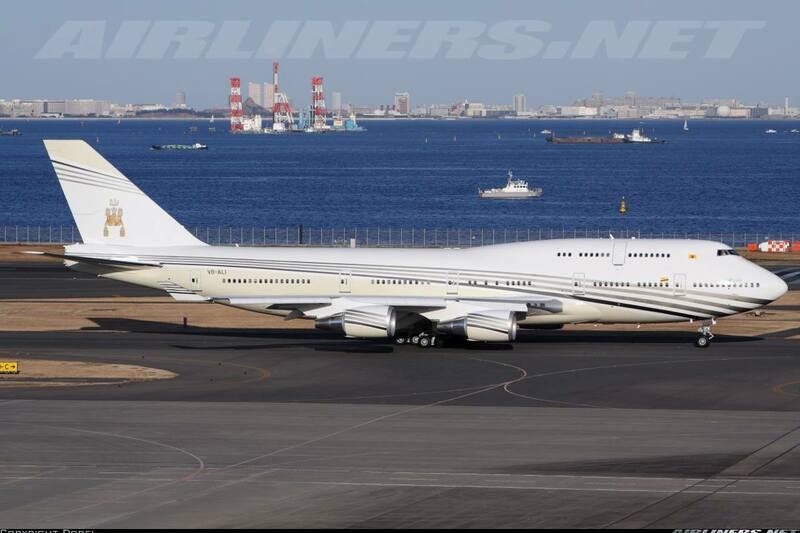 Once it became his, it was registered as N707JT, American registration. 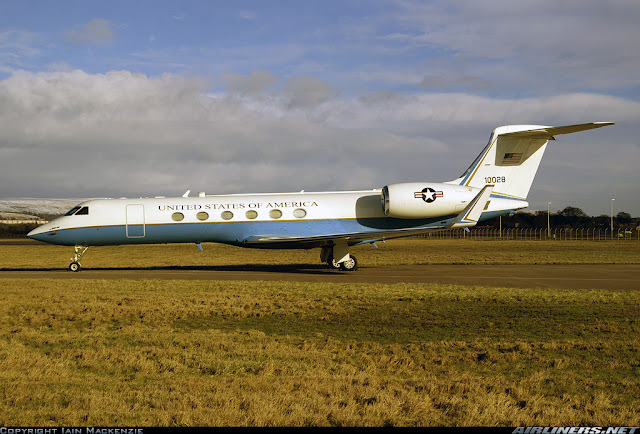 This aircraft was modified to ensure it was allowed to continue operating without causing too much disturbance. 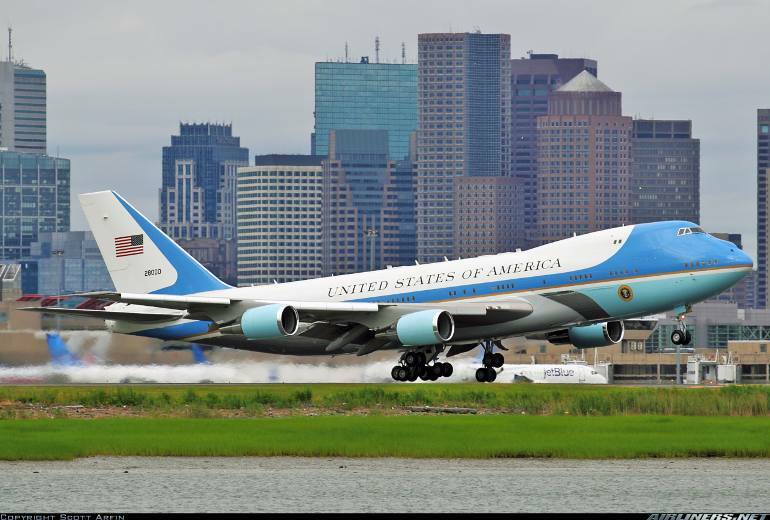 First the engines were upgraded to hush-kit stage 3 noise requirement, upgraded avionics with GPS and a collision-avoidance system. How did John Trovolta ended up with this aircraft? Well, he was promoting this flim called 'Get Shorty' and had to rush to Berlin to work. 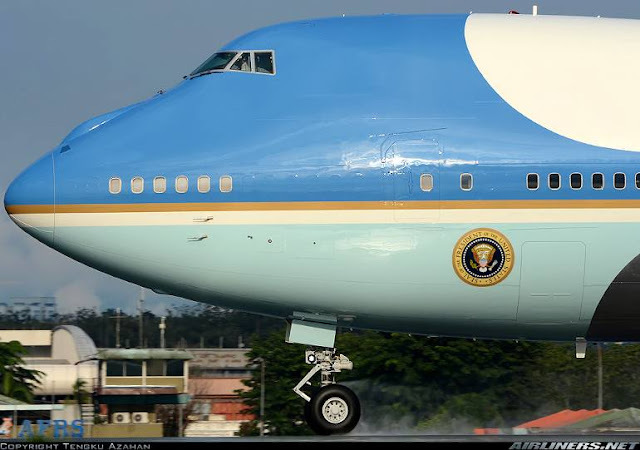 The crew managed to rent this aircraft and flew him there. 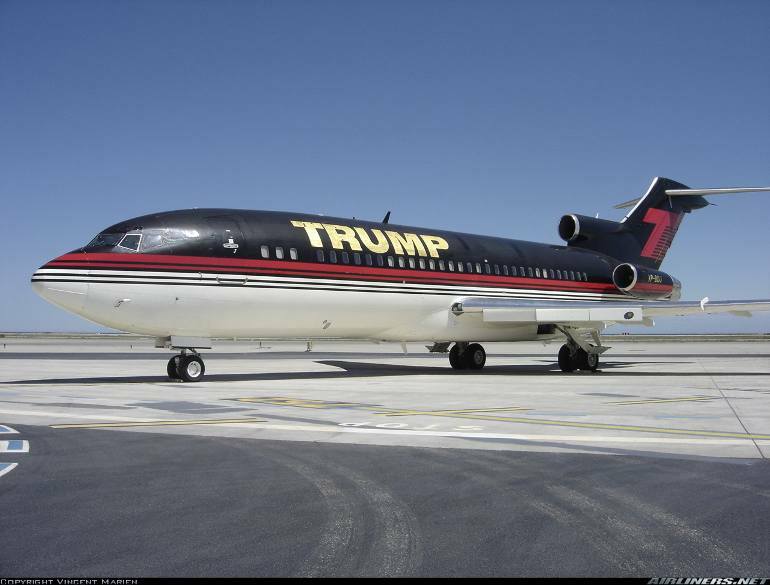 He wanted to buy this aircraft then but it was too pricy for his liking so he waited for 3 years before splashing the cash. 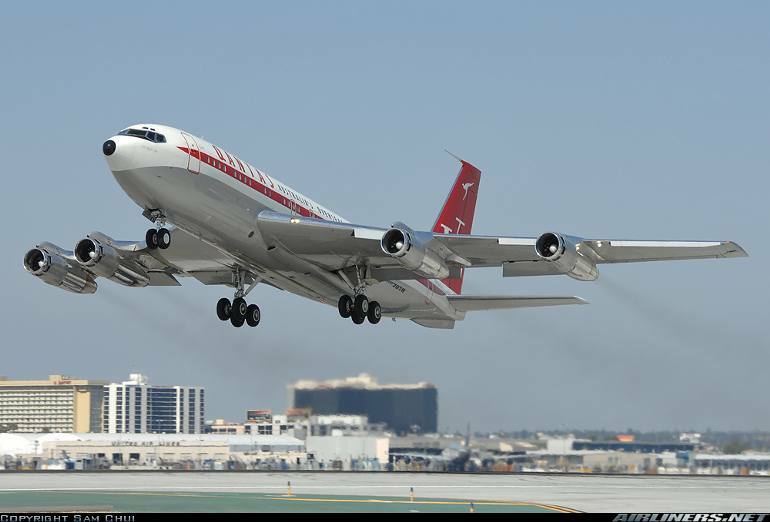 What is unique about this aircraft is that this Boeing 707-138 version is shortened than the standard 707 version and only 13 of this type were built. Initially John Trovolta paid with his hard earn cash to maintain this aircraft, then after 4 years later, Qantas promote him as the airline ambassador and took over the maintenance of the aircraft in return. The man himself is the Captain of the Boeing 707 and up till today, he is still flying this beauty. Boeing 707 taking off with the usual smoke! 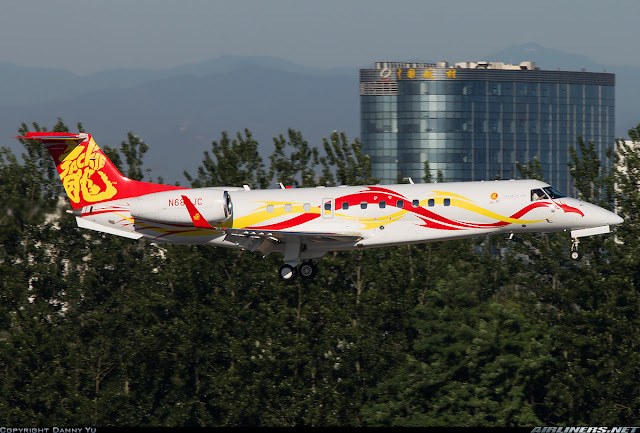 Jackie Chan, a well known Hong Kong actor is the ambassador for Embraer, his aircraft Legacy 650 was delivered in 2012 and this year 2016, he took delivery of the newest corporate jet, the Legacy 500 which features the latest cabin design and more advance avionics which allows lighter work load for the pilots. According to Jackie, he is delighted with the Legacy 650 as the aircraft has brought him to many places in comfort and he is sure that the Legacy 500 would do the same. 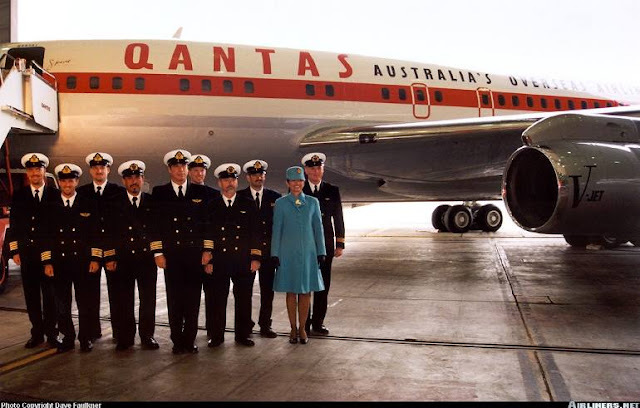 He hired his own pilots to fly the aircraft so whenever he needs to go somewhere, the flight crew and possibility one or two cabin crew would be ready for him. For more info, check out this link. 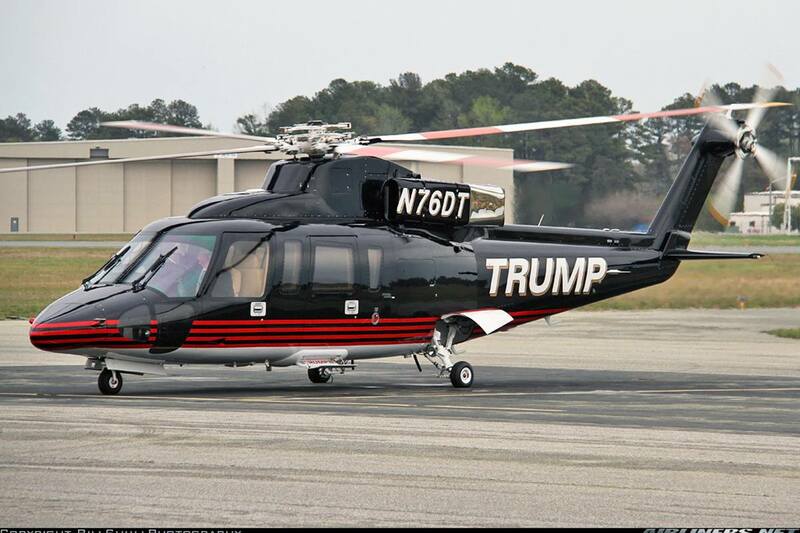 Donald Trump owns a fleet of helicopters and this is one of his newest. Know who he is? You can click here for more info. 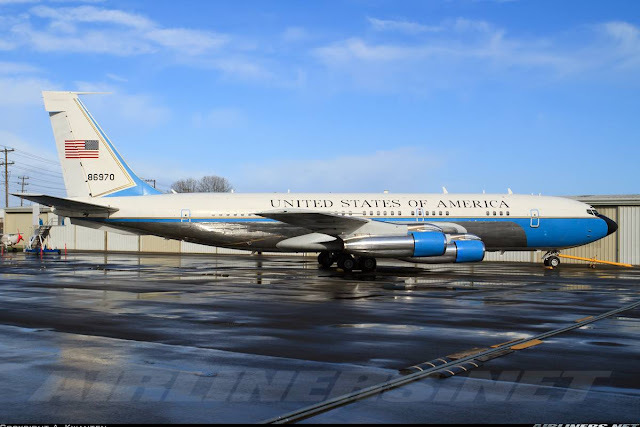 According to Donald, he decided on the Boeing 757 for the 727 replacement as he finds it to be a very efficient aircraft for routes he flies on. So far he's been delighted with the aircraft. 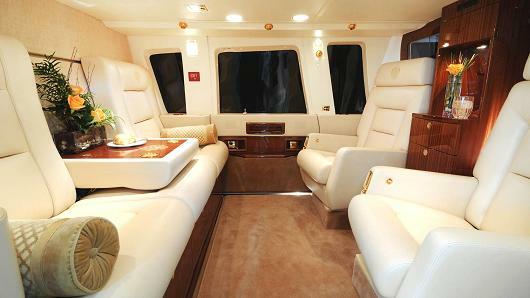 Here is the link to the interior shots of the aircraft. 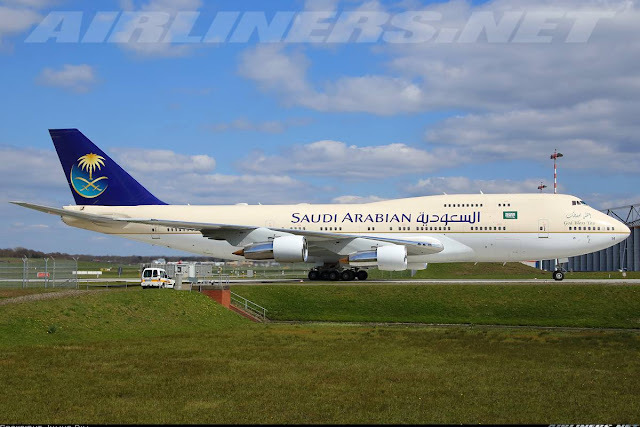 These aircraft are currently used by the Saudi Arabian Royal Family who fly them to any part of the world for either leisure or business. 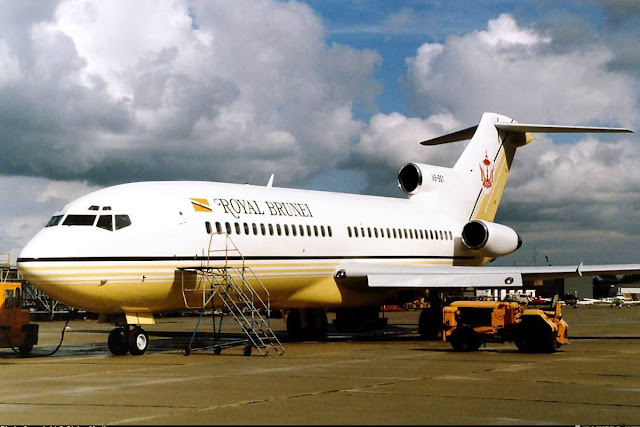 So if you see any of these aircraft below, you know the royal family is in town! 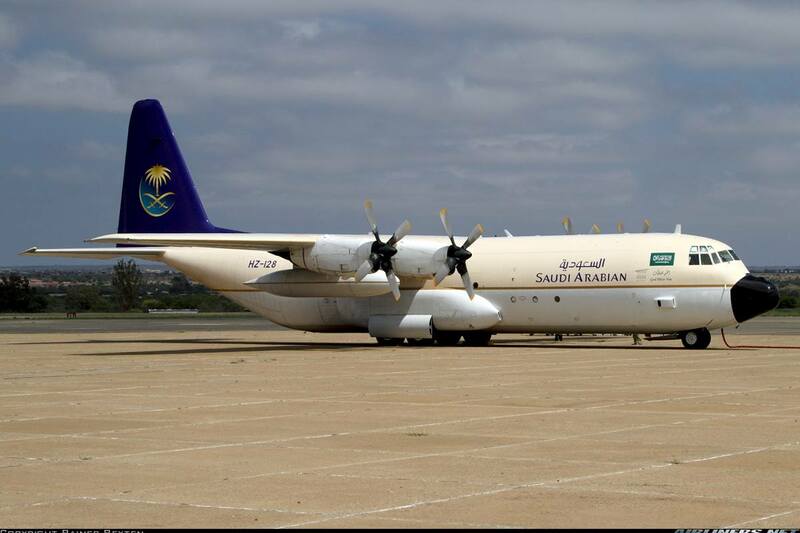 With their asserts, they can afford to buy different aircraft types, as you can see from these photos. Which aircraft would you choose if you get to fly around the world? 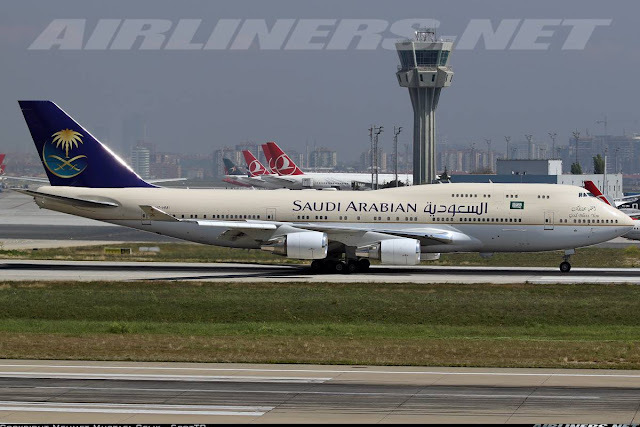 I would definitely go for the Boeing 747SP! 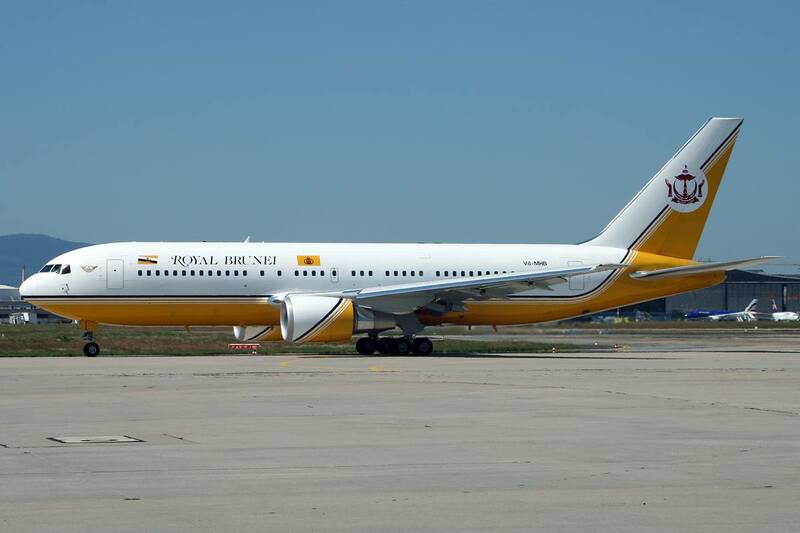 What do you think of this livery? The interior of the aircraft I bet looked stunning just like any other aircraft. This is the BBJ version of Boeing 737 family. 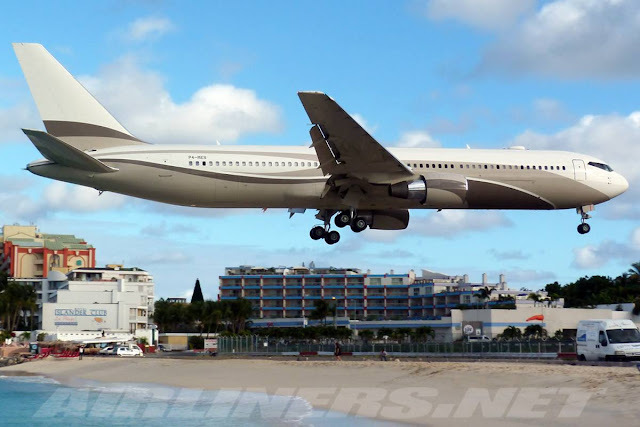 The BBJ stands for Boeing Business Jet fitted with a completely different cabin from the others. Because it doesn't carry many passengers on this narrow-body, it can fly further than the standard Boeing 737-800. The Sultan is a pilot himself, he flies the aircraft from time to time. 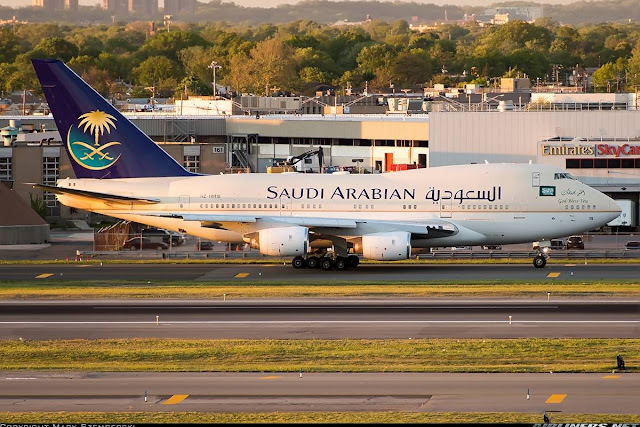 Not just the Boeing 747-400 he owns, he also owns other smaller aircraft such as the Airbus A340-200, Boeing 767-200ER, many helicopters and a whopping number of 6,000 over cars to serve his needs. 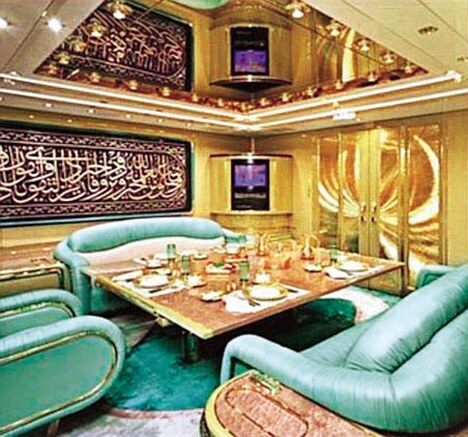 He also has a grand palace consisting of 1,700 over rooms and built many mosques in the country. His family gets to use the aircraft and sometimes are seen at airports, so instead of using one of Royal Brunei's aircraft, they use one of these aircraft in Royal Brunei livery and fly to any parts of the world. 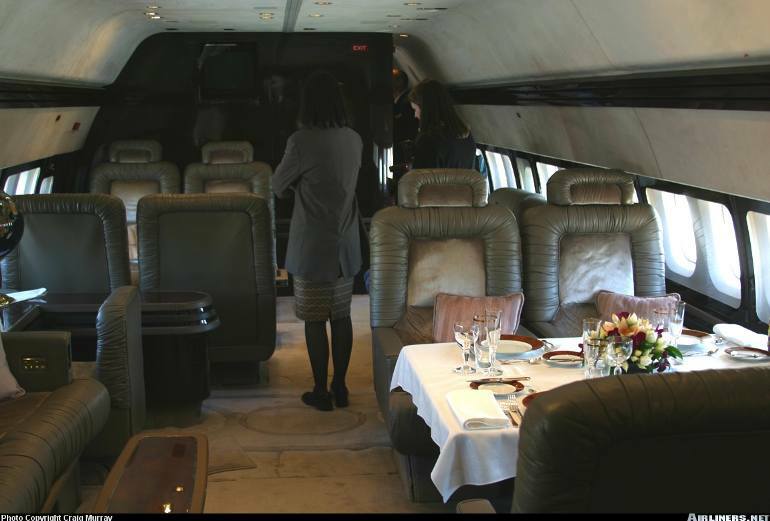 Do note that these aircraft (Photos above) are configured in V.I.P configuration so there is no chance of seeing them flying for the airline. If you ever see one of these aircraft at your airport, you know who they belong to! Thanks for reading part 1 of this post. More coming up in the near future.